This month, you will believe a girl can fly! What? That's not so outrageous. Lots of people in the Marvel Universe can fly! 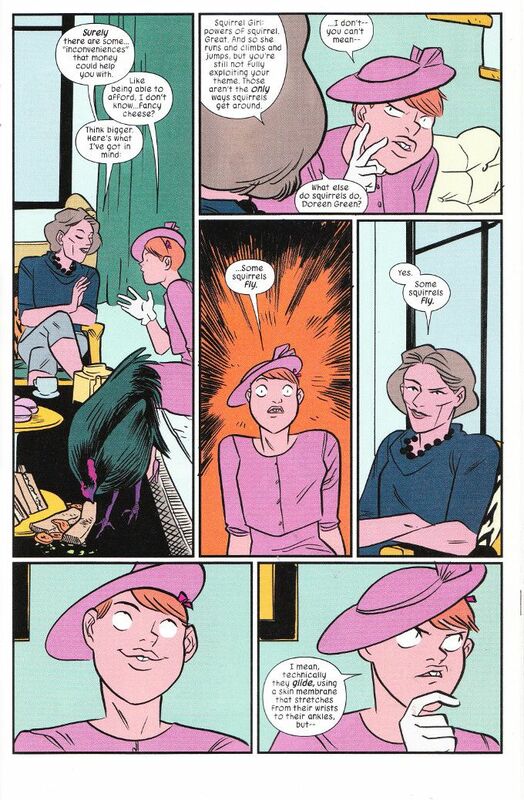 But until now, Squirrel Girl has never flown. Well, not without a Quin-Jet or a borrowed Iron Man suit. Regardless, thanks to a new mentor with "talking to animal" powers of her own and a small fortune she's willing to spend on a younger hero willing to kick butts and eat nuts in the name of justice, Doreen Green will soon fly thanks to a brand new costume! Also. did I mention this book has another Cat Thor comic in it? 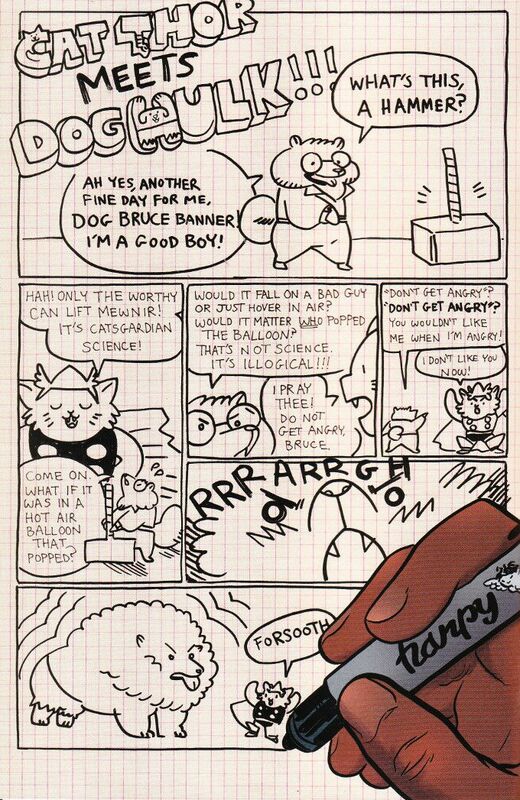 Because it has another Cat Thor comic in it. In all seriousness, this is one of the best drawn, best written and all around fun comics on the stands today. There's not much else to say beyond that.